www.overunity.com Posted with permission from youtube user : www.youtube.com Please go and visit his channel for more info. 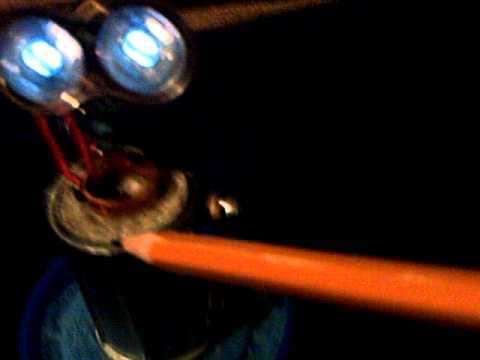 He wrote about this video: In this opportunity i would like to show you a completely magnetic motor. 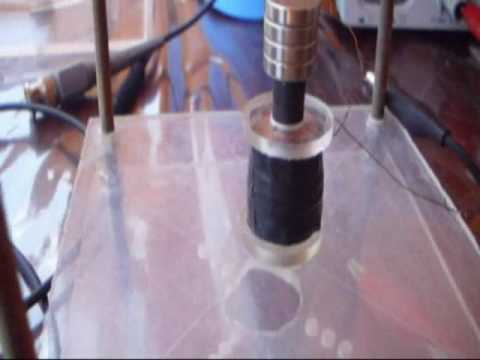 This kind of motor DOES NOT need to be supply by any kind of battery, or electrical net or solar energy, because it uses his own alimentation by spinning. 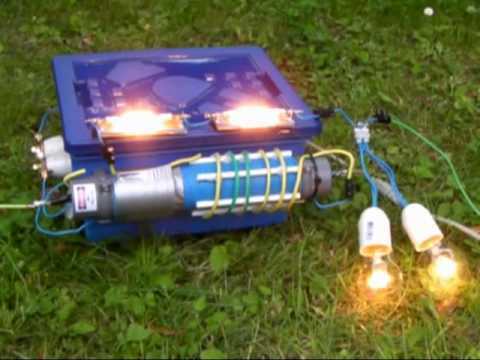 And, at the same time, can generates extra electric current (as we can see, the led lights connected to the motor are on). The principle is easy to understand. All the motors have one rotor and one stator, but in this motor, we have three neodymium discs (instead of a rotor) and two neodymium rings (instead of a stator) and one last neodymium ring that functions as a magnetic oscillator, self-excited by a stage of captors. This captors commutes the magnet’s polarities. This very same principle its now being use in our last prototype: 1 HP (600 W free). We will upload as soon as possible an explication video for the HP. The prototype that you seeing in this video provides 50 W free (12V CC – 4 Amp). ================ Many thanks. Regards, Stefan.